The Samsung Galaxy A5 flaunts a 5-inch Super AMOLED HD (720 x 1,280 pixel) display offering sharp and rich visuals at a pixel density of 294 ppi. It is wrapped in a sleek metallic unibody casing. The handset is lightweight at 123 grams, and is the thinnest Samsung smartphone till date with a thickness of merely 6.7 mm. 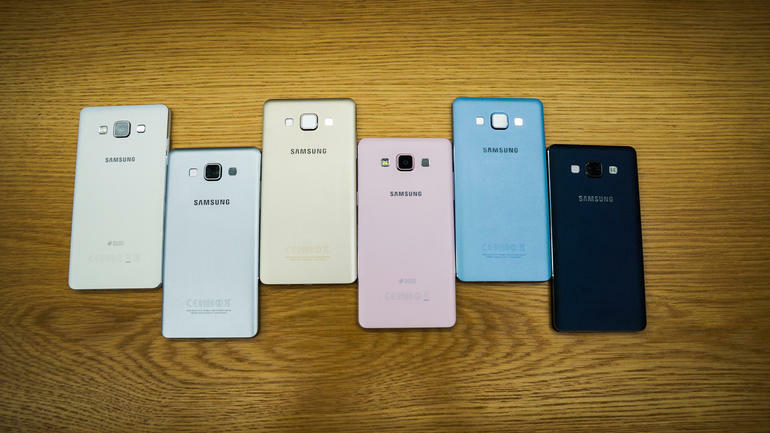 Sandwiched between the two panels of the Samsung Galaxy A5 is a 1.2GHz quad-core processor. It works in tandem with 2GB RAM to enable you to carry out high-end tasks and play powerful games simultaneously without any lag. It runs Android v4.4 KitKat OS with TouchWiz user interface on the top. The handset is equipped with a range of Samsung’s proprietary features including Ultra-Power Saving Mode, Private Mode, Multiscreen etc. The Samsung Galaxy A5 oozes excellence with a high quality 13MP rear camera which is inclusive of LED flash and can shoot 1080p videos at 30fps. Thanks to the brilliant 5MP front camera backed by different softwares that the smartphone turns out to be one of the best options for selfie addicts. The internal memory of 16GB can be increased up to 64GB. 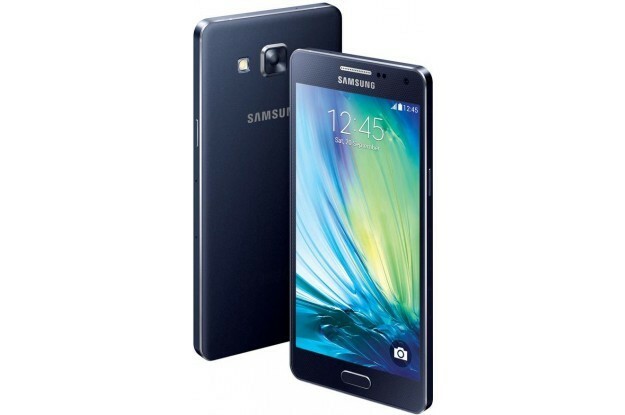 Keeping the Samsung Galaxy A5 juiced up is a li-ion battery of 2,300mAh. From the connectivity point of view, it supports powerful features such as 4G LTE Cat4, 3G, GPS/AGPS, GLONASS, USB port, Wi-Fi and Bluetooth v4.0 with ANT+ and BLE. 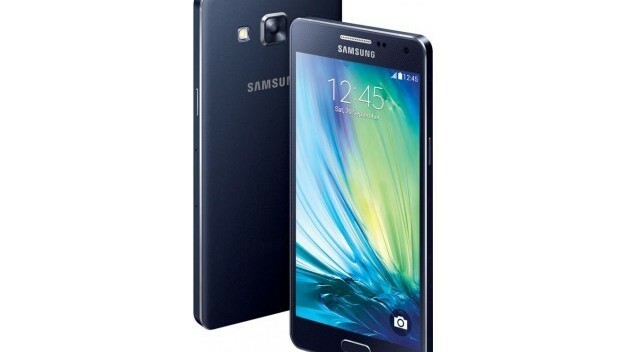 The Samsung Galaxy A5 is an interesting piece of device which marks the company’s slimmest offering. It has a completely metallic outfit which is extremely slim and light. The powerful 5MP front camera also deserves a mention for producing brilliant selfie quality. It also impresses with support for 4G and a powerful configuration.